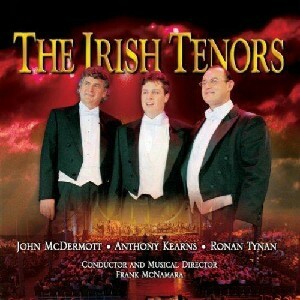 The Irish Tenors, The Scottish Music Shop - The Best Selection of Scottish CDs and Scottish DVDs. The Irish Tenors brought the big sound of a symphony orchestra to popular Irish music. The Irish Tenors’ CDs mix solos by each member with songs where the three performers blend their voices to create a heavenly sound. This is the original lineup, Anthony Kearns, John McDermott and Ronan Tynan.